Salmon fishery boards have unveiled proposals for no salmon to be killed in Scotland – either by nets or rods – before min-May. The Association of Salmon Fishery Boards (ASFB) has recommended no spring salmon should be killed before 15 May. 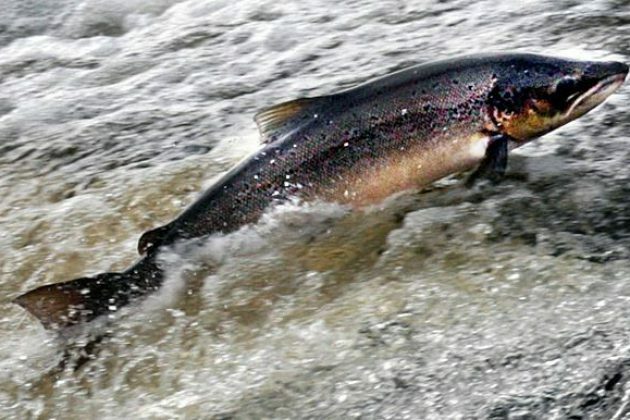 In order to protect vital salmon spring stocks on Scotland's main rivers, the Association of Salmon Fishery Boards (ASFB) called for an unprecedented moratorium on killing salmon amidst rising fears of a dramatic decline in stocks this year. The call has come as anglers prepare for the new salmon fishing season which will open in the next few weeks. The anglers in Scotland already operate a catch and release policy, but ASFB claims that additional protection measures are now needed as the number of returning salmon adults was very low in some areas. ASFB chairman Alasdair Laing said: "Numbers of returning adults are so low that some stocks of spring salmon are close to, or below, being self-sustaining; the earliest running fish are the most vulnerable. "It is a well-established management principle that breeding fish should not be killed where a stock is threatened or vulnerable. On that basis it is the ASFB recommendation that no fish should be killed before 15 May." He continued: "Where local evidence demonstrates that additional protection is required, District Salmon Fishery Boards (DSFBs) may wish to maintain a zero exploitation policy for a longer period. 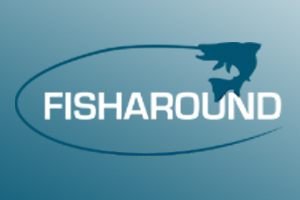 "Over recent years very high levels of catch and release have been achieved during the spring, largely through voluntary policies and we are encouraging all DSFBs to ensure that their conservation policies reflect this position". Nick Yonge, from the River Tweed Commission, said: "The Tweed has very small stocks of spring salmon; these are distinct breeding populations of fish and we know that there are only just enough of them to sustain the populations. "Without our Spring Conservation Scheme, which prohibits killing rod-caught spring fish, in some years there would be insufficient breeders to keep these stocks sustainable". Keith Allan, the secretary of the netsmen’s association, accused anglers of doing nothing for salmon conservation for 14 years while netsmen had suffered financially as a result of their voluntary postponement. Netsmen are legally entitled to start netting in mid-February but the delay has meant that, since 1999, no spring salmon has been caught until April at the earliest. But the netsmen have voted to scrap the voluntary six week delay.